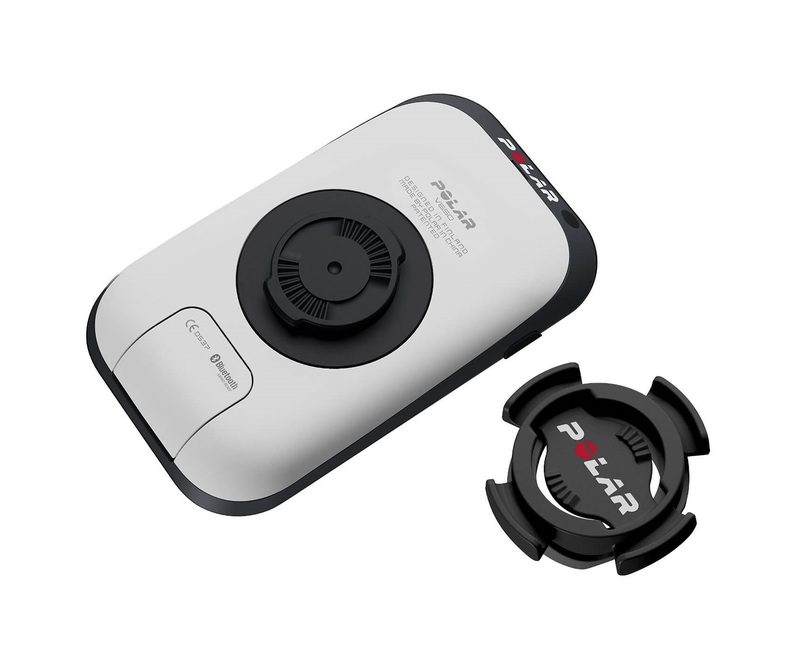 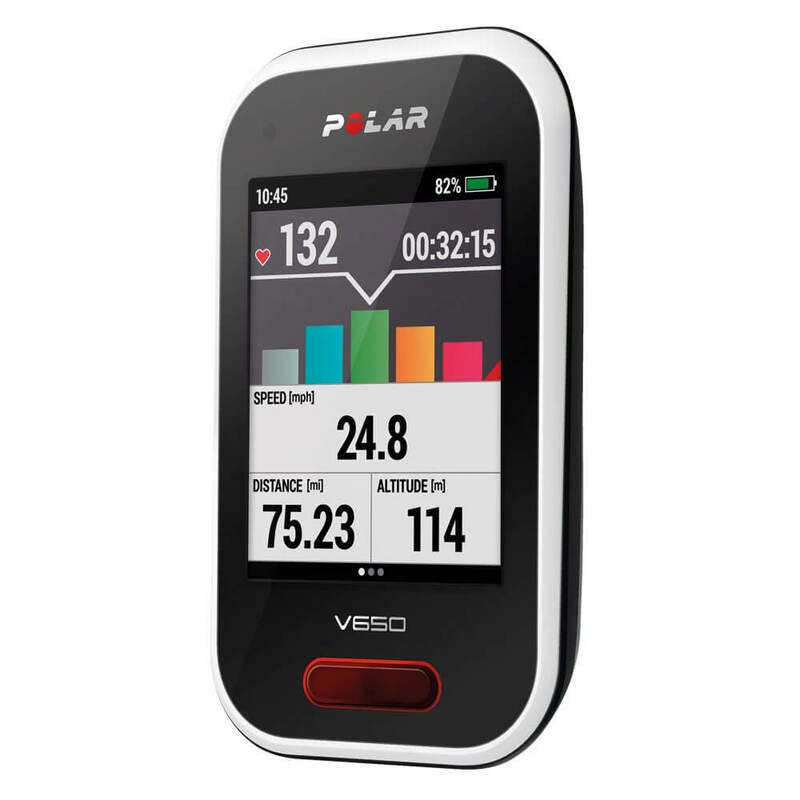 The Polar V650 GPS Bike Computer is made for devoted cyclists who are looking to analyze every aspect of their ride. 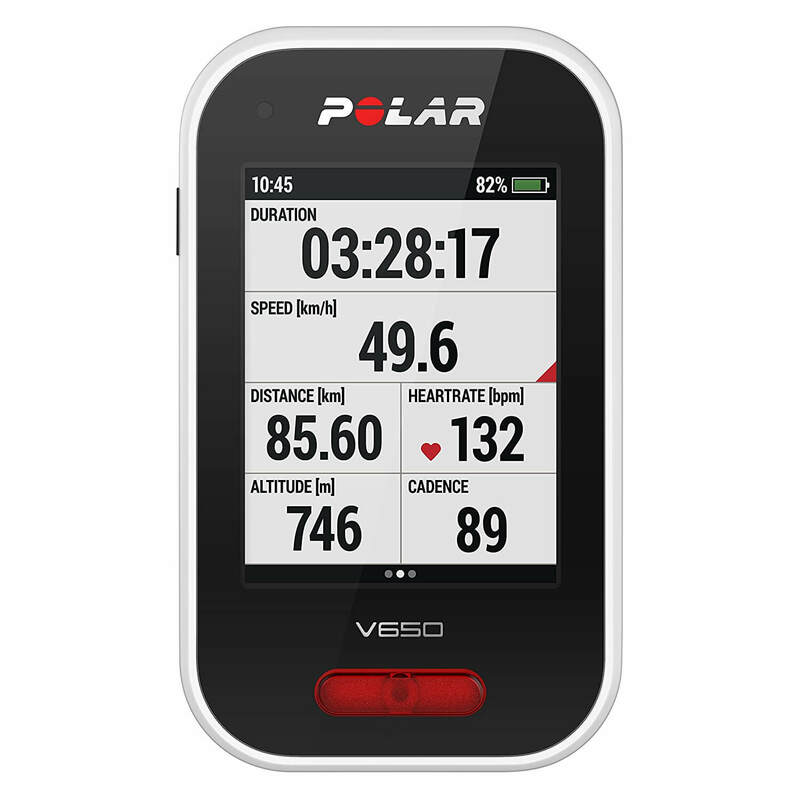 Featuring a 2.8” color touch screen display, integrated GPS and Bluetooth SMART capability, the Polar V650 is like no other bike computer. 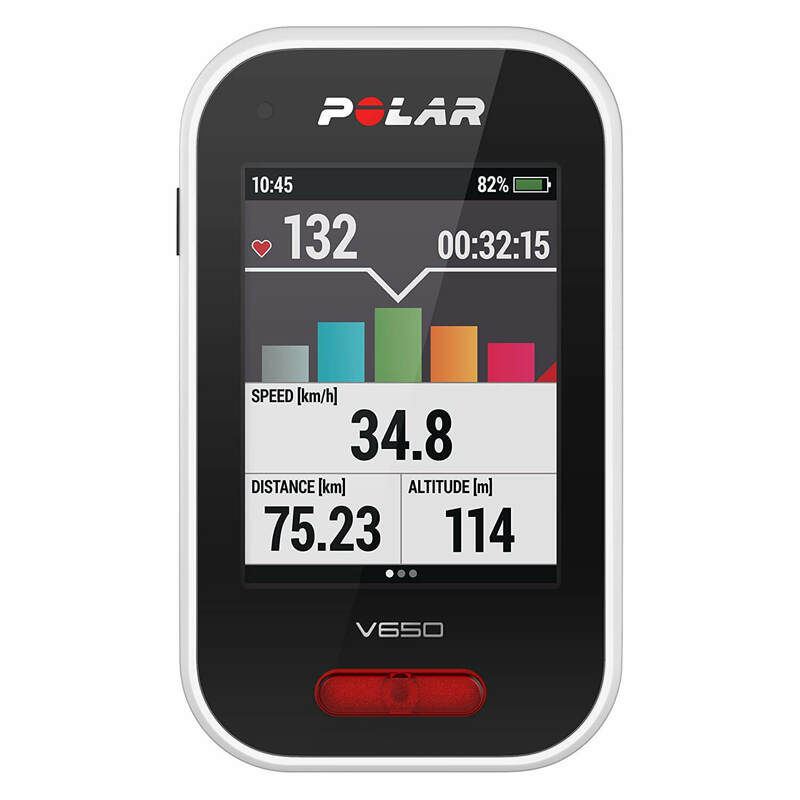 You can customize your display, visualize your route on the go with the Polar V650’s mapping capabilities, as well as take advantage of Polar’s unique Smart Coaching features which offer the best possible guidance on how to develop your training as well as helpful feedback on your progress.